Matthew Jensen is Assistant Professor at Parsons School of Design. Over the past ten years, he has developed an interdisciplinary practice that combines walking, collecting, photography, mapping, and extensive research. MATTHEW JENSEN is a part-time Assistant Professor at Parsons School of Design. He received his B.A. in political science and fine art from Rice University and his M.F.A. from the University of Connecticut. Over the past ten years Matthew has developed an interdisciplinary practice that combines walking, collecting, photography, mapping and extensive research. His projects are designed to entail rigorous explorations of a site and that experience is always essential to the final works. For his work as a GIDEST Fellow, Matthew will investigate New York City’s street trees and the stewardship actions that help an urban forest thrive. 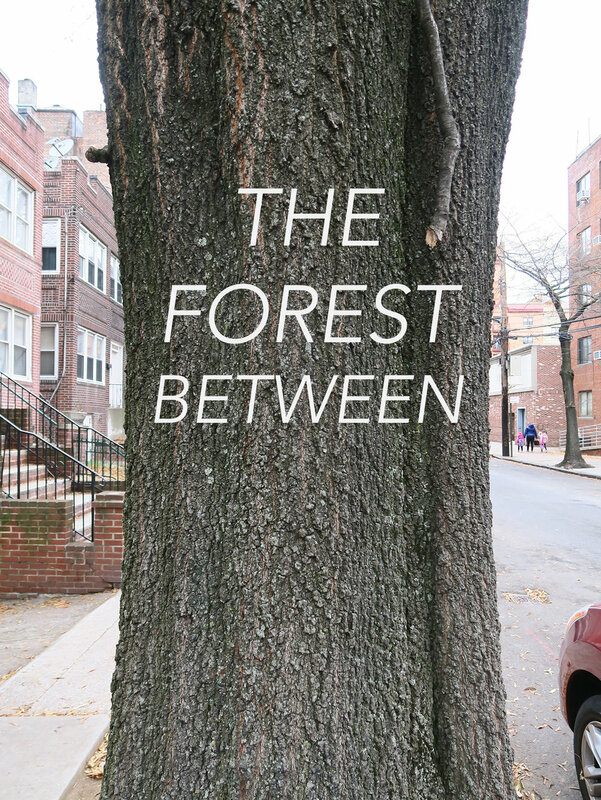 The long-term project titled The Forest Between will explore great street trees and exemplary acts of stewardship throughout the five boroughs. 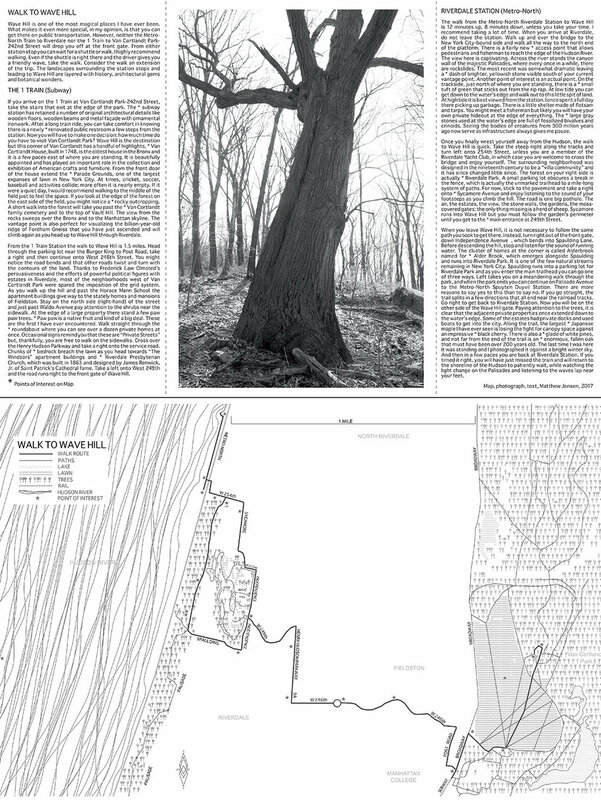 The project was developed out of his time as artist-in-residence with the NYC Urban Field Station, which is a partnership between the NYC Parks Department and United States Forest Service. Matthew has received a Guggenheim Fellowship in photography and a Peter S. Reed Foundation grant, and his projects have twice received support from the National Endowment for the Arts. His works are in the permanent collections of the Metropolitan Museum of Art, Brooklyn Museum of Art, and the National Gallery of Art, among others. 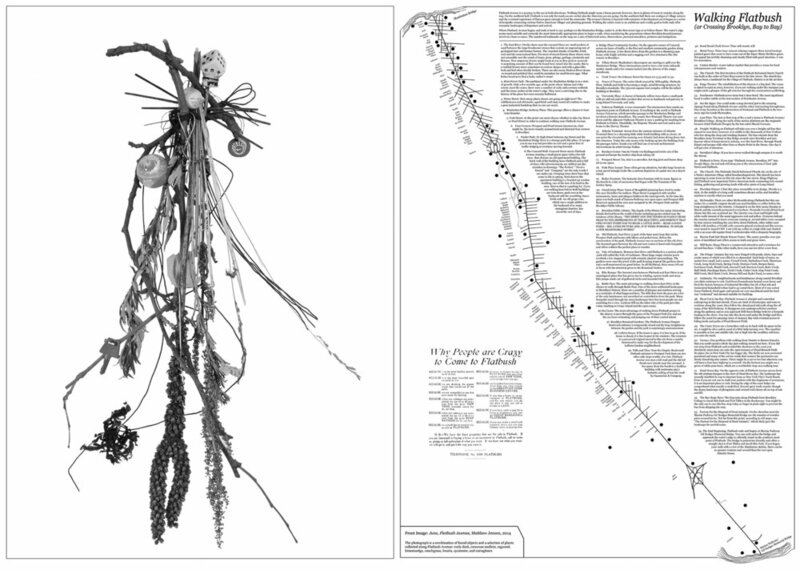 Recently, he has developed walking and collection-based projects for the High Line, Green-Wood Cemetery, Visual Art Center of New Jersey, the Brooklyn Museum, ArtBuilt at the Queens Museum, the Brandywine River Museum of Art, Friends of the QueensWay, Storm King, Wave Hill, Brooklyn Bridge Park and other institutions.